Batra said his daughter, who is 17 and already has her license, didn’t particularly want to go to the course, but she knew it was important to her dad. The sacrifice paid off because she ended up winning a gift card given away by Penn State Health, he said. The course was open to Penn State Health employees and community members. 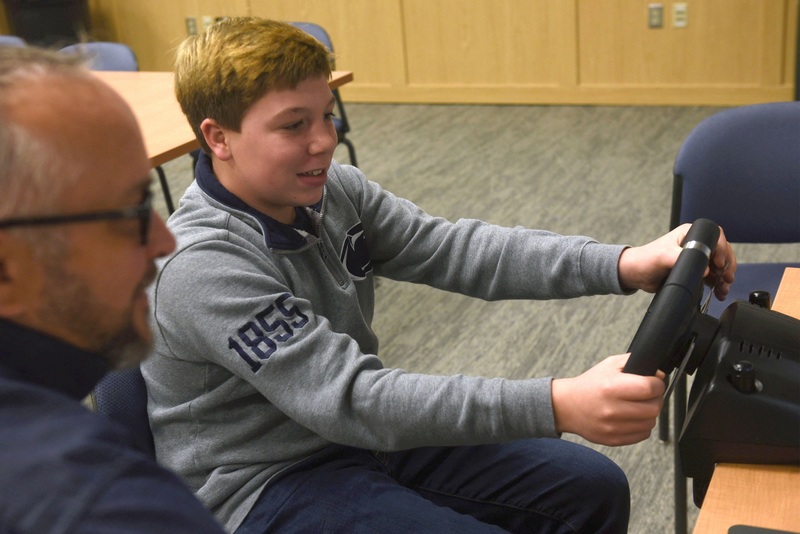 Penn State Milton S. Hershey Medical Center is the only Level 1 adult and Level 1 pediatric trauma program in Pennsylvania. The designation indicates that a center provides the highest level of trauma care with all necessary specialists, equipment and every possible resource available at all times, according to Amy Bollinger, pediatric trauma and injury prevention program manager at the Children’s Hospital. 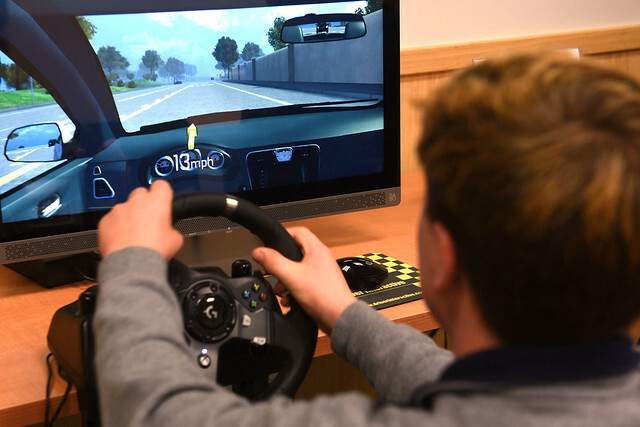 Statistics say about 30 teens are injured in motor vehicle crashes involving an inexperienced driver about every hour, and each day, seven will die in those collisions. Many of the accidents are preventable if only teens would slow down and wear their seatbelts, Shirk said. In the interactive course, students learn through media, workbook exercises, role-playing and class discussions.